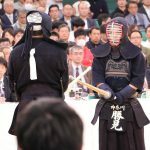 High grade kenshi who graduated from Aoyama Gakuin University and entered Saitama Police achieved his first appearance at the tournament at age 35. 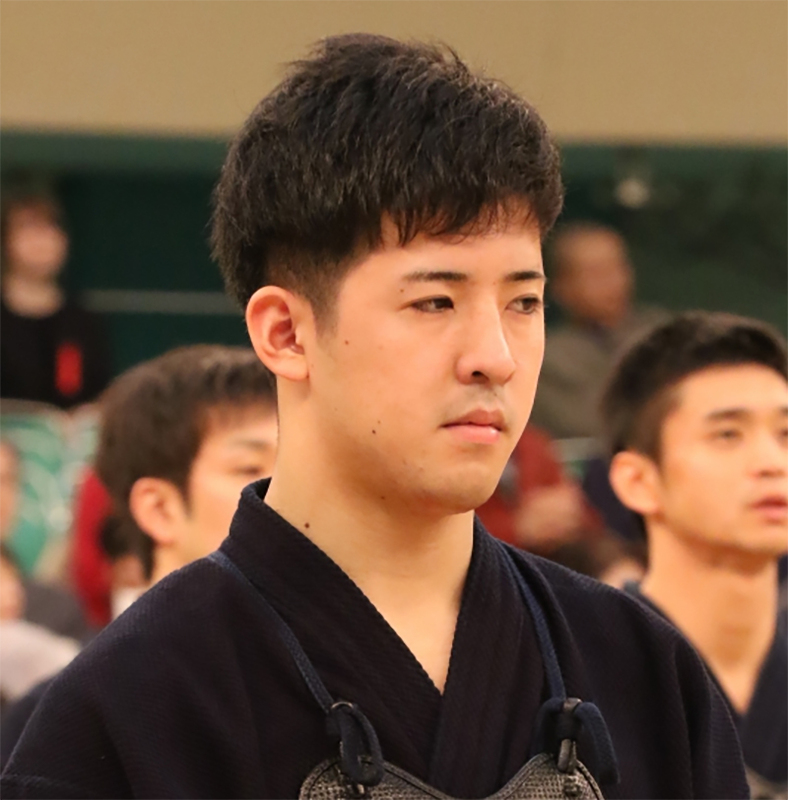 In the first round he defeated last year’s quarter finalist Takahiro Yamamoto (Hiroshima), and in the 2nd round downed Kazuya Tsunekawa (Saitama). 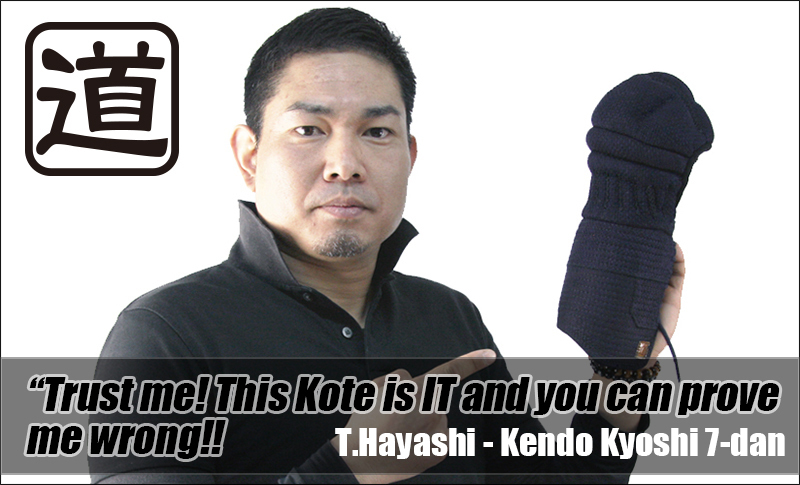 In the 3rd round match against Ryosuke Matsuzaki (Miyazakai) he lost on a kote strike after a lengthy match. -This is your first appearance. Have you tried for it in the preliminaries since you were younger? Yes, this is my 12th go at it. -Was it your dream to enter this tournament? 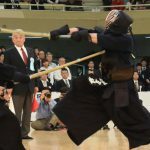 Yes, it has been my dream ever since I took up kendo. -How was the first round, after finally making it to this stage? I didn’t get nervous, so that was good. -The third round match just now was very long. What were you aiming for? I was aiming for the moment when my opponent came forward. But he didn’t strike easily, so I needed to get aggressive, and he got struck me first. -How do you feel about reaching the round of 16 in your first appearance? My goal was to win 6 times, so I feel disappointed that I could achieve that. But I was able to show myself playing in the tournament to my parents and my family. It wasn’t a good result, but I think it will lead to the next stage. -How long have you held a high grade? Since 2nd year of high school. -What do you believe to be your strength? The men when the opponent comes out. 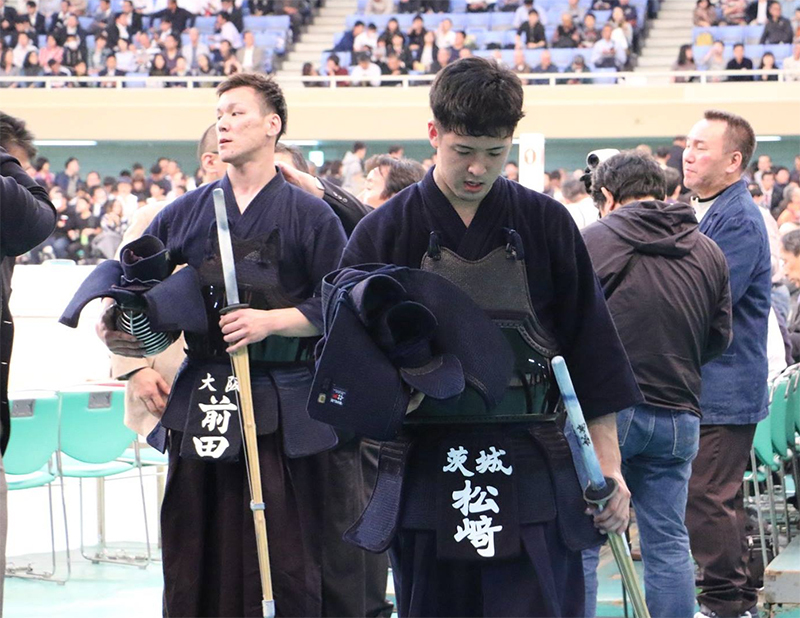 I do not have the physical ability like, for example, Nomura (Ryosuke) from Kanagawa, so I cannot handle the shinai freely with one hand. I can only pull of the move that I have been aiming for. So I always play with the intention to pull of every move. As a 2nd year student of Tsukuba university, he was the youngest player this tournament and made it to the 3rd round. During his high school years at Shimabara High School, he was a great rival for Keita Hoshiko of Kyushu Gakuin, and both Matsuzaki and Hoshiko entered Tsukuba University. 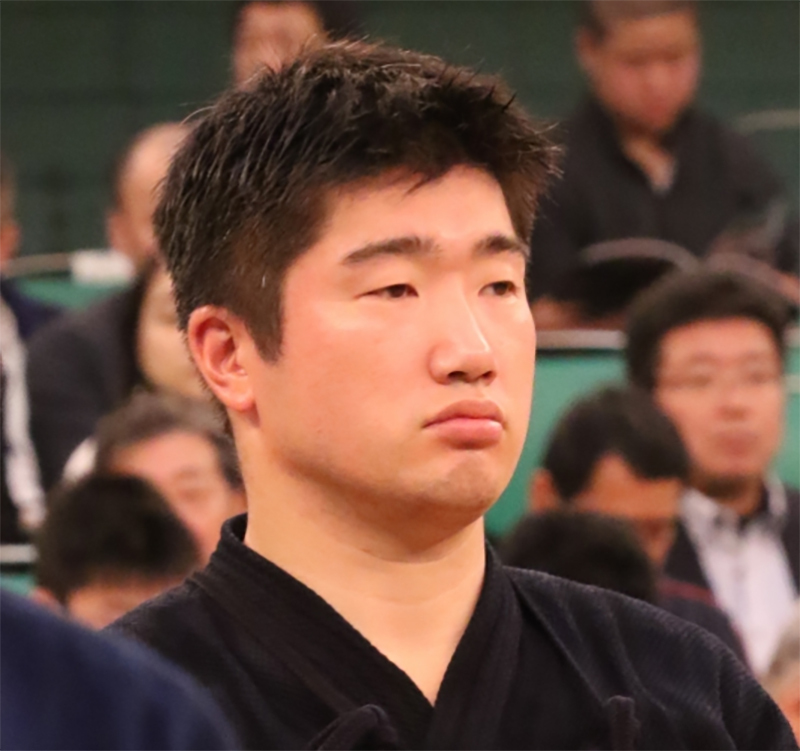 Hoshiko showed his class at the World Championships, whereas Matsuzaki gained entry into the All Japan Championship. Despite his first appearance, he fought valiantly and scored 2 wins. 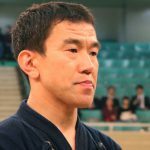 -In the 3rd round (against Koki Maeda, Osaka) you caught up and then conceded the winning ippon straight after. Yes, after I struck even I was relieved, and that probably led to my mind being a bit lax. -You were the youngest player at age 20, so it must have bee your first time in the preliminaries. Did you think you could make it to the main tournament? Yes. I definitely went for it. 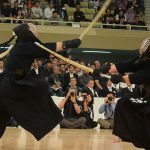 -What kind of image did you have of the All Japan Championship? It was the stage I dreamed of since I was a child. 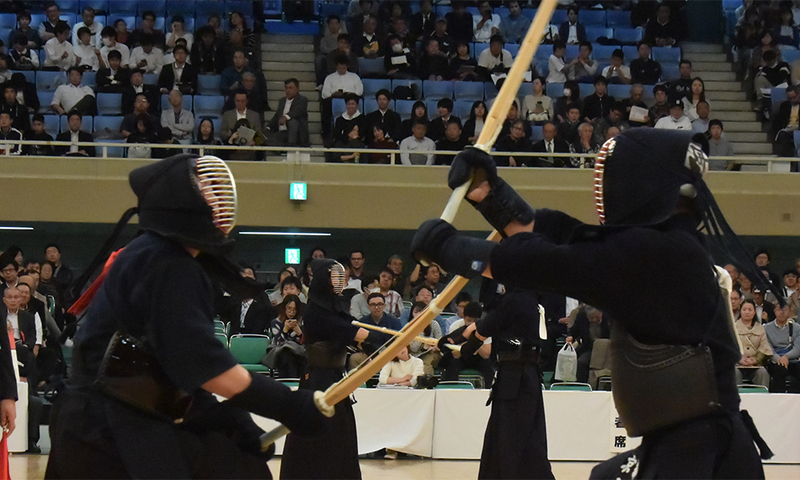 I have always played kendo with the goals of standing on this stage and playing well. -At your dream stage, did you not feel nervous in the first round? My mind was focused, and I think I was able to go in smoothly. 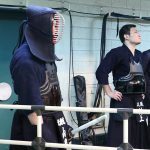 -How is the atmosphere different compared to student tournaments? There seems to be a sacredness compared to the student games, and the atmosphere was quite different. But I think I was still able to approach it calmly. 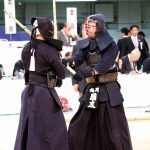 -Were you able to play your own, usually kendo? Yes, for the first two rounds. -What image did you have of Maeda? I think of him as a wonderful sempai who played very well at the World Champs two months ago. I tried to go at him hard with due respect, but it didn’t work out. -He first got your with a men-through-men. Yes, that he could pull of a move in that situation is the difference between him and me. That is when I relaxed a bit mentally, so I need to reflect on that and make it count next time. -You didn’t seem too rushed in the last moments. I had made up my mind how I was going to play. I wanted to get an ippon during the remaining time, but there is no use getting flustered, so I tried to approach things in a calm manner. -And you got the ippon to bring it to even. But that is when I subconsciously relaxed myself mentally, or I went into the key phase of the match mentally unprepared. -After the student team games had ended, how have you practiced? At the All Japan Students team tournament, I lost with a nihon in the final, and the team lost because of me. I was very down because of that, but my teammates and my senpai all encouraged me to move on mentally and try hard at the Al Japan Championship. So I that helped me move on. -How do you feel about you chances next year, and the year after, at this tournament? I feel more disappointment than joy at participating here, so I would like to work hard in practice for another year to get my revenge.